The best carpet cleaning in Haddonfield, NJ requires professionals who understand the process, make and handling needed during cleaning. Carpets are valued possessions and hold a special place in beautifying a house or position of an office. We take great care while cleaning your carpets since we understand how dear they are to you. 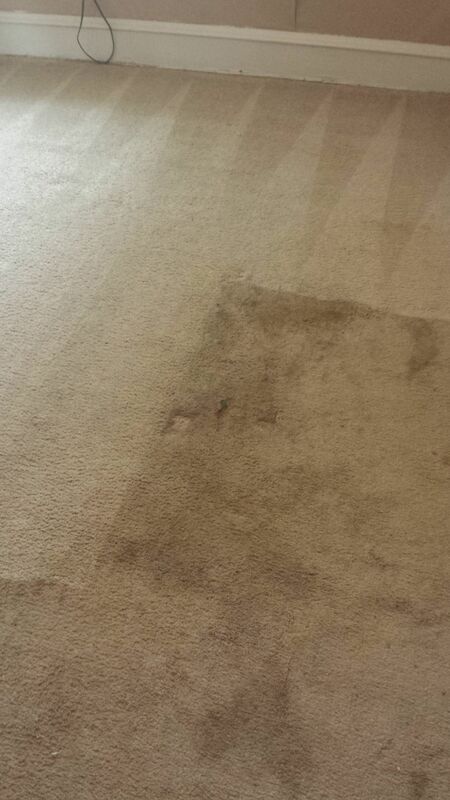 We guarantee you professional carpets maintenance. Our professional services will save you money by ensuring they last longer. We find out the ideal washing chemicals to use on each kind of carpet fabric to retain their quality. Steam washing is the latest technology we use for cleaning carpets. We combine expertise and technology to ensure no stain is permanent on your carpets thus save you from expenditure on replacement of stained carpets. We guarantee quality retention of your carpets and protect them from tearing occasioned by abrasion. With us, you have the solution to stained carpets. We understand our customers’ fixed schedules and are flexible to do your carpet cleaning anytime agreed with them, be it at night or during the daytime. We spend the least of your time doing the cleaning to enable you to accomplish other tasks. Your place of work or home will revert to regular business within the shortest time saving you on money and time. We offer the best carpet cleaning in Haddonfield, NJ by ensuring care for both personnel and environment. The products used in our carpet cleaning services have no side-effects. We disinfect your carpets to get rid of micro-organisms such as bacteria and viruses that cause asthma, trigger allergens and colds. Washing carpets only make them clean but do not eliminate these disease-causing organisms. We dry your carpets using state-of-the-art equipment thus saving you from having to work on the cold floor. We take away the hustle of removing and re-carpeting your house after cleaning.